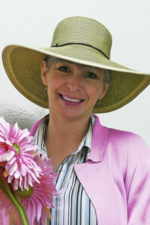 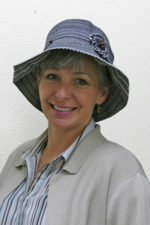 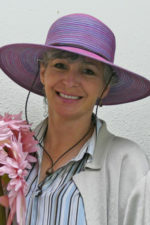 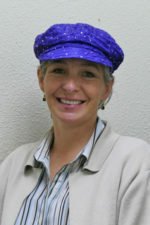 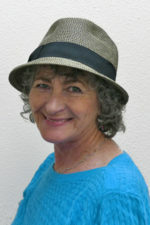 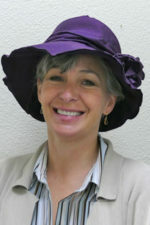 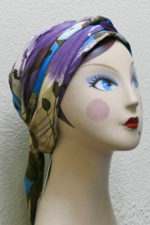 We Carry It All Including Hats, Scarves, Head Covers, Chemo Caps, Pre-Tied Scarves and Turbans, Oh My! 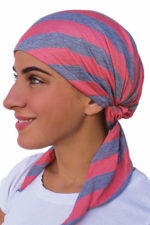 Fashionable Headwear Including Hair Loss Hats, Turbans, Scarves. 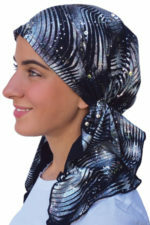 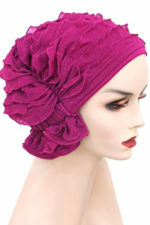 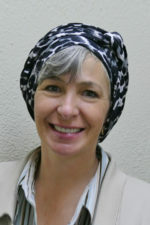 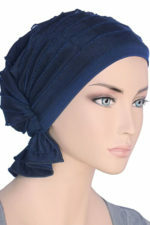 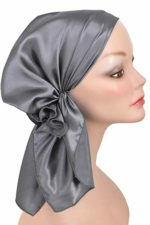 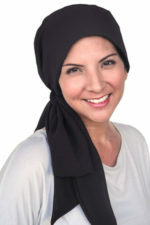 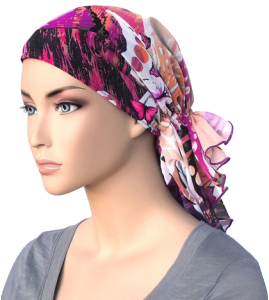 Whether your hair loss comes from cancer, chemotherapy, lupus, trichotillomania, alopecia or just too many bad hair days, we always carry a large variety of fashionable and stylish hair loss hats, turbans and scarves as well as head wraps, sleep caps headcover accessories and much more! 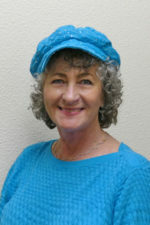 We are here for you at Angels in Your Corner with the expert advice and caring, personal service you deserve. 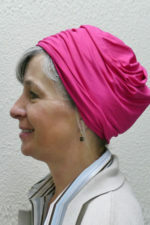 The featured hats, turbans and scarves in our gallery below are just a small sampling of the many different brands, styles, fabrics, prints and and colors we have available at our Boise wig shop, Angels In Your Corner, 4105 W. State Street, right behind Sweet Valley Cookie Company.